I think we can all agree that we’re living in a very unusual and contentious era in our country’s history. One indicator of the level of anger can be measured by the accusations of hypocrisy coming from both sides of the political arena, each directed at the other side. 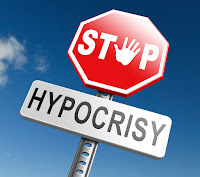 This post isn’t about those charges of political hypocrisy. However it does make an interesting backdrop for today’s subject. I’d like to talk about what I have come to see as systemic hypocrisy in the field of providing services to individuals with intellectual and developmental disabilities (I/DD). 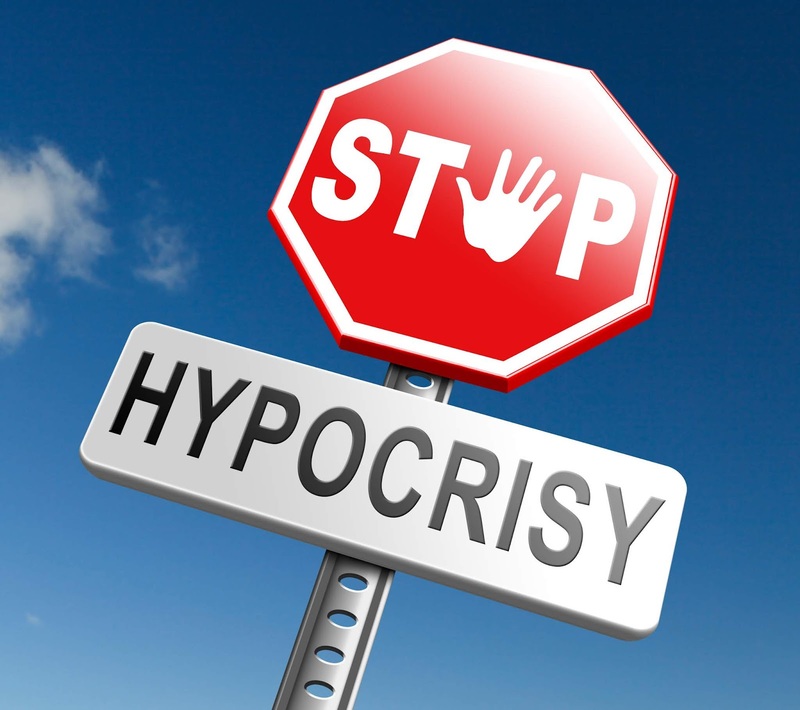 I use the term systemic hypocrisy because I don’t believe it is driven by any one person, but instead, by a system that fails to recognize a clear contradiction in what we understand is our shared vision and the way we go about realizing that vision. Our training requirements are massive – we do all sorts of background checks and training for our employees and volunteers, a good deal of it mandated by the State. And a good deal of those mandates don’t come with funds to cover their costs. Our reporting requirements are equally large and burdensome. Now, you may be reading this and thinking “sure, but it keeps the people we serve safe” or “it’s the only way to entrust Medicaid expenditure.” But here’s where the systemic hypocrisy comes in. When we talk to families and the people we serve about what they want, one overriding theme comes up again and again: they want to be treated like everyone else. They want to be part of their neighborhoods. They want to engage with friends and families; contribute, shop, worship, explore, and learn just like everyone else. Heaven forbid a person engaging anyone who hasn’t had a background check, or received hours of training in how to react and report about their specific interaction – down to the 15-minute interval. Unfortunately, so much of the training we provide, and so many of the regulations we operate under, are about what we can’t do. Those can’t dos add up after a while, and the result is fewer opportunities for the individuals we serve to become active, contributing members of their communities. The hypocrisy is that most people in our field would absolutely agree that the vision we have is natural community membership; living in a neighborhood where people look out for one another, having a career, building relationships and establishing a legacy. How does this happen when our system has lifted the incredible regulatory environment of institutional settings from generations ago, and then dropped that same environment into our very neighborhoods. Who thinks like this? But here’s the thing - heavy regulations and full community participation just don’t go together, and I believe it is hypocritical to ignore that basic fact of life in our field. We work with people who often have a difficult time understanding and communicating, and families who are overburdened and stressed. Instead of making a easier path for them, or for the organizations supporting them, we have layers and layers of rules, regulations, and bureaucracies that make everything more difficult and contradictory than it needs to be. What do we want in the end? Natural supports helping people with I/DD to live in our neighborhoods, and who are able to work, volunteer, be creative, and contribute to our communities. Despite our best efforts, we have systemic hypocrisy which severely hampers our efforts to bring our shared vision to life.